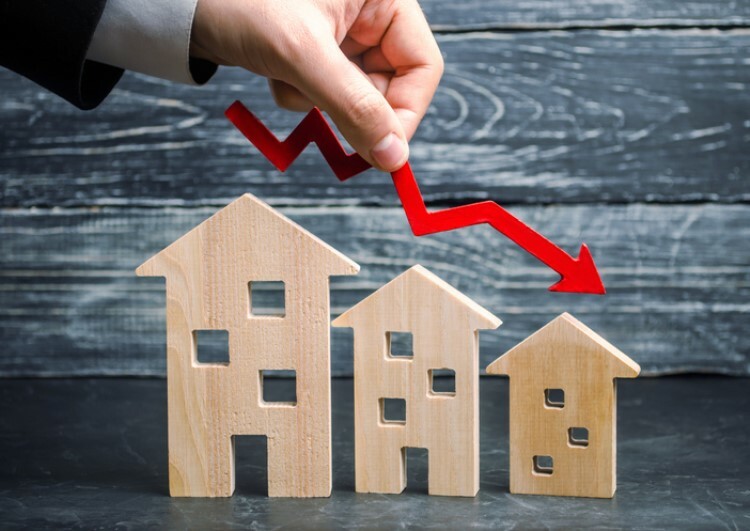 Western Sydney is among Australia’s hardest hit areas for mortgage stress, with one in 10 households struggling to make their repayments, according to new figures from the National Cities Performance Dashboard, which is part of the National Cities Performance Framework. Households are considered to be suffering from mortgage stress if they spend 30% or more of their income on mortgage payments. 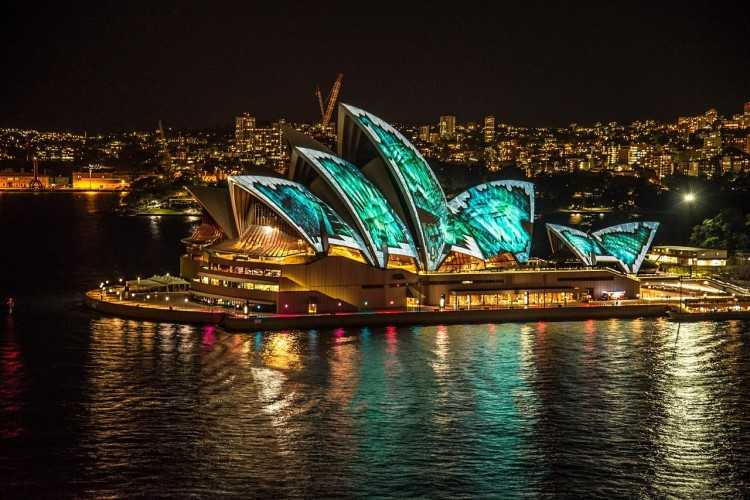 Sydney on the whole has high levels of mortgage stress, with 8% of households experiencing this situation, compared to a 6% average in other large cities, according to data from the dashboard. The government’s findings don’t come as a surprise to many analysts. In September, the Adelaide Bank/REIA Housing Affordability Report said the proportion of income needed to meet loan repayments in NSW had increased by 1.9 percentage points over the second quarter to 38%. Renters are also suffering from increased stress, with one in 10 urban households suffering from rental stress. Similar to mortgage stress, households suffering from rental stress have to spend 30% or more of their income on rental payments. In Sydney, this figure is 14%, according to the dashboard. 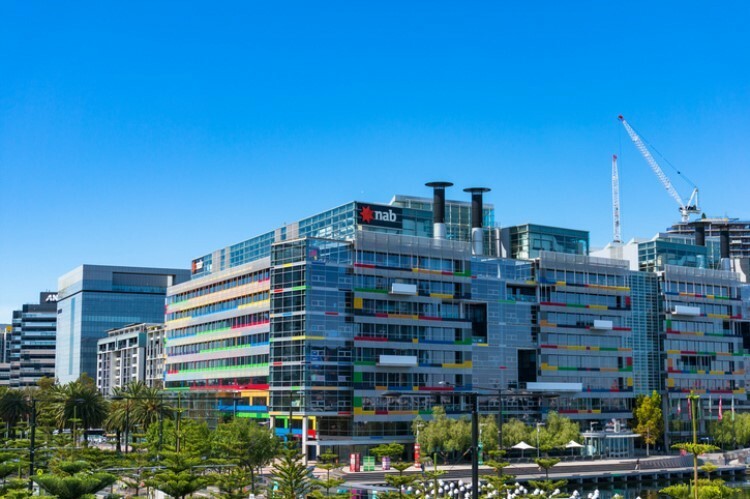 “A lack of affordable housing can weigh on a city's economic performance [and] low levels of housing affordability undermine social cohesion and exacerbate wealth inequality,” said Angus Taylor, the assistant minister of cities and digital transformation. Taylor outlined the dashboard results today at the National Housing Conference hosted by the Australian Housing and Urban Research Institute (AHURI) and the Department of Family and Community Services NSW. The dashboard is designed to allow benchmarking between different cities and help alleviate affordability issues. Strained affordability is preventing couples from setting up new households and young people and modest-income households from achieving homeownership.